All entry fees must be paid in full to the CC SPEED RACKING account on the main site for your entry to be processed. 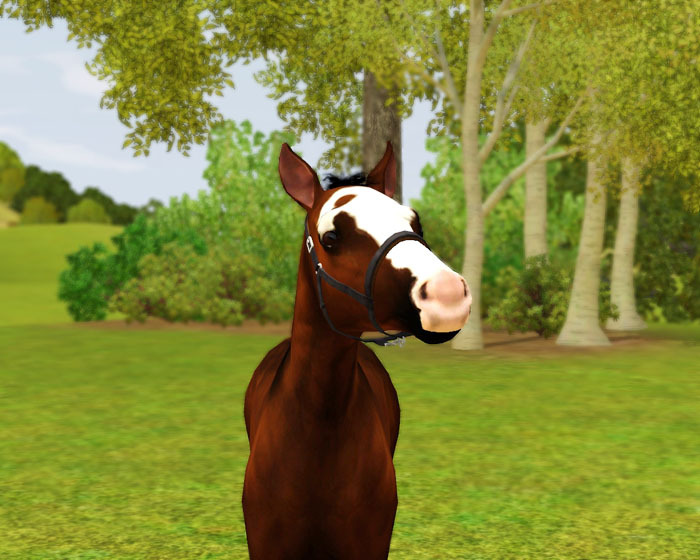 Go to the SPEED RACKING Leaderboard to check your horse's current level. Horses may enter below their level but those entered above will be disqualified and entry fee confiscated.